On a flight to Milan went Francisco Guerreiro, Joaquim Arnell, Rachide Embaló and Rodrigo Almeida. 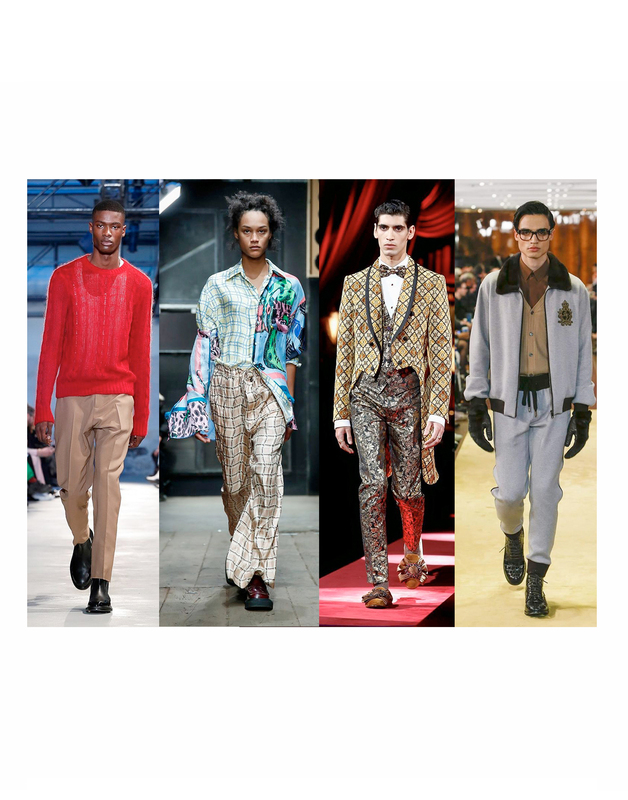 The four portuguese models stayed in Milan the whole Fashion Week that this year had a tight schedule and an intense attend for castings with models and agents from all over the world. 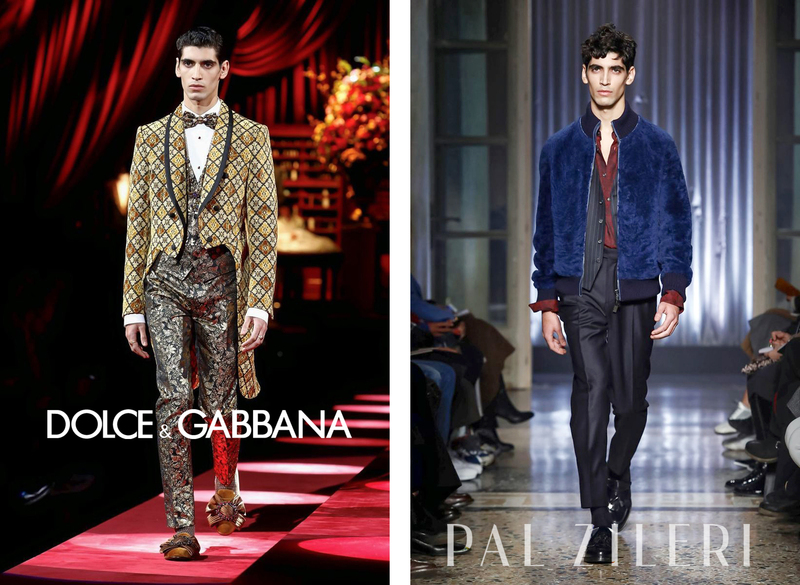 Francisco Guerreiro’s first season in Milan started at Dolce&Gabbana’s show with a luxury tailored tuxedo and went forward to the Pal Zileri’s where Francisco wore a velvet bomber jacket with solid classic trousers. 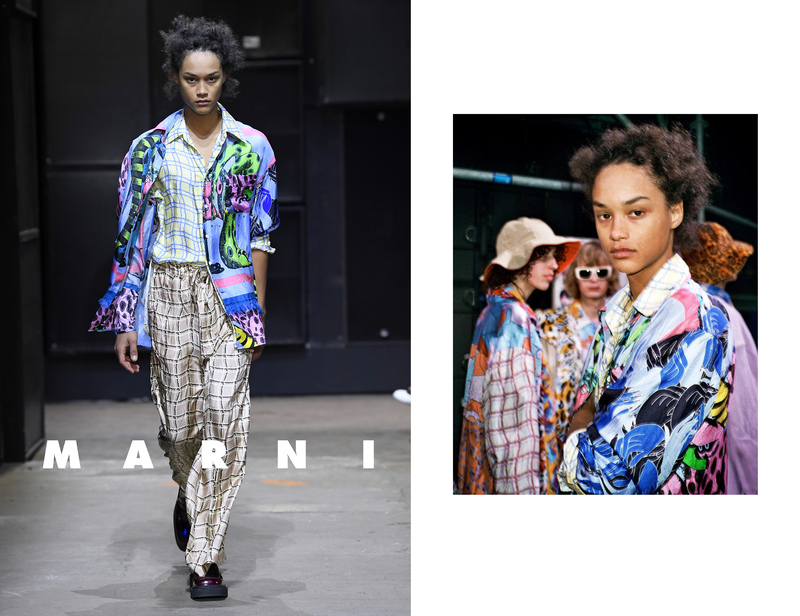 This season Joaquim Arnell put all his energy into the Marni show that took place in an industrial building. Joaquim appeared in oversized clothing in this ‘Neuro-tribe’ collection full of colours. Being in the Hot List of Models.com as one of the Top Show men last season Rachide walked for Dolce&Gabbana, Andrew Mackenzie and Nº21. Rodrigo Almeida did his debut this season in Milan and went straight, first to Dolce&Gabbana’s main show and after to Dolce Gabbana’s private show. He was one of the few models that did both. To finish he walked for the portuguese designer Miguel Vieira that was one of the names included in these Menswear shows.